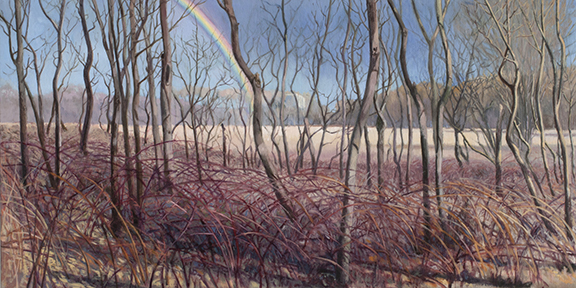 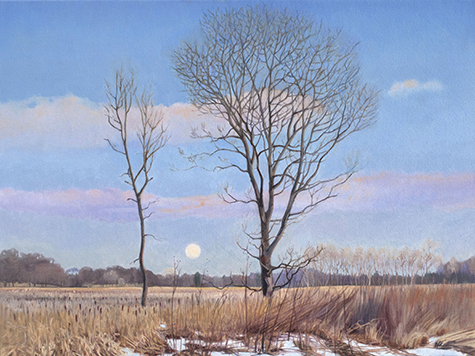 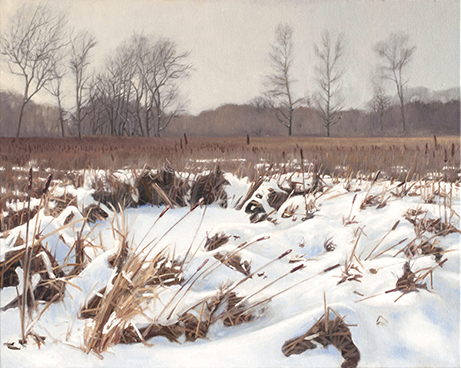 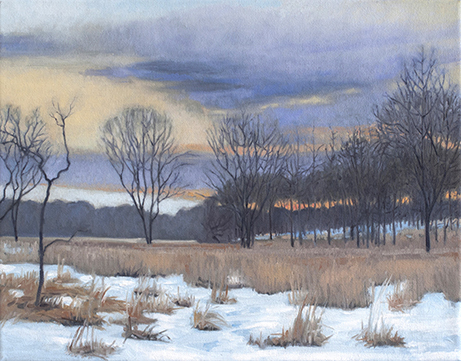 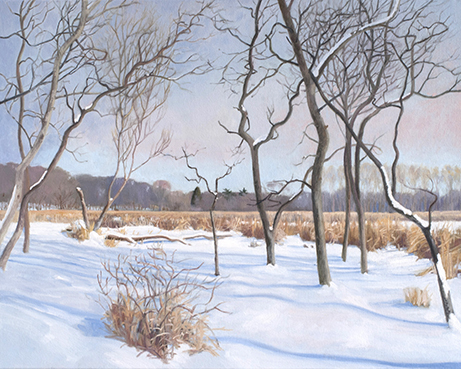 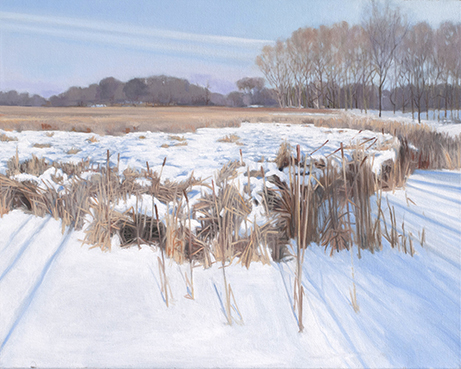 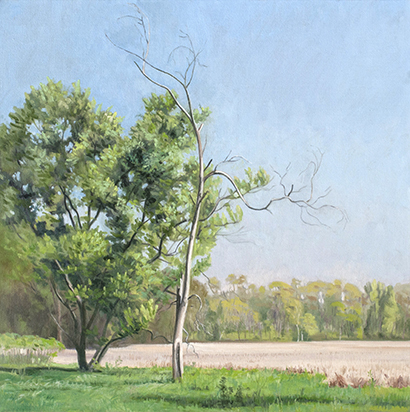 I spent 2014 painting in Lincoln Marsh, a natural area in the City of Wheaton, Illinois. 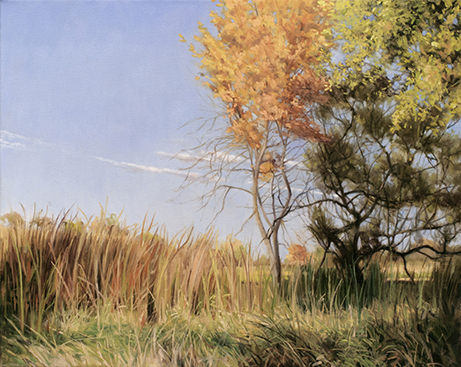 I called my project, "Landscape the Knowable Mystery." 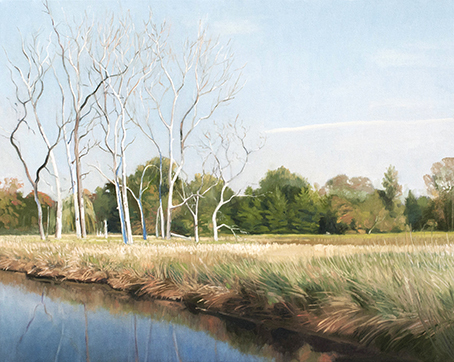 In 2015, the Wheaton Park District arranged several different exhibitions of the work including a kick-off exhibition of all fifty paintings at the Billy Graham Center at Wheaton College. 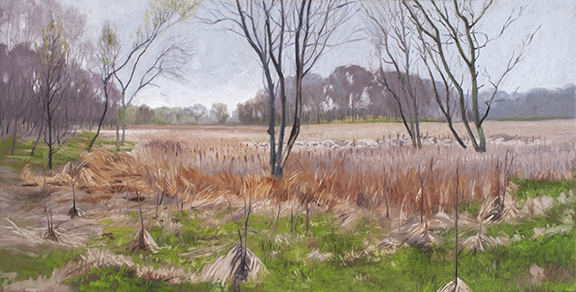 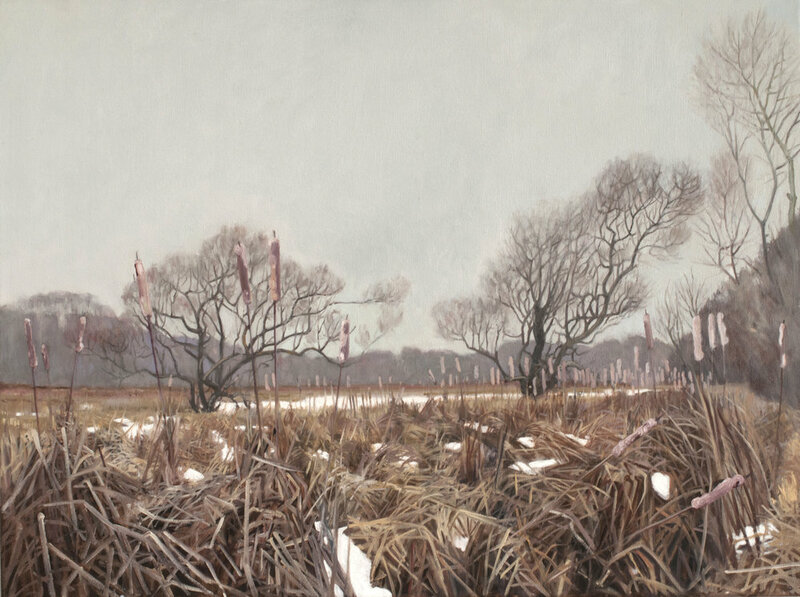 The Wheaton Park District published Lincoln Marsh Journal, a 131 page catalog of all the paintings. 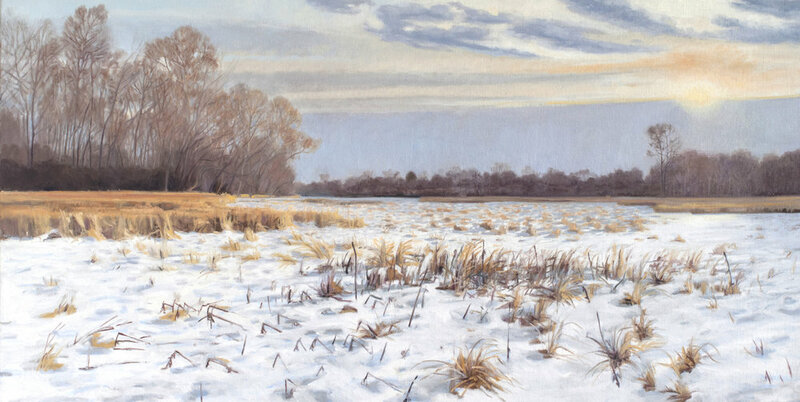 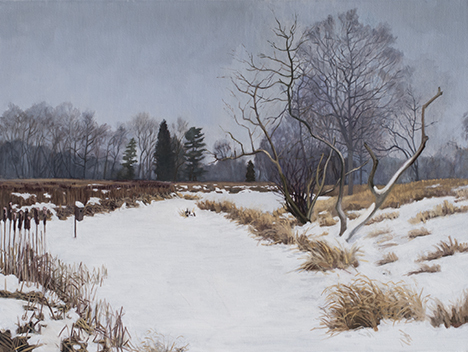 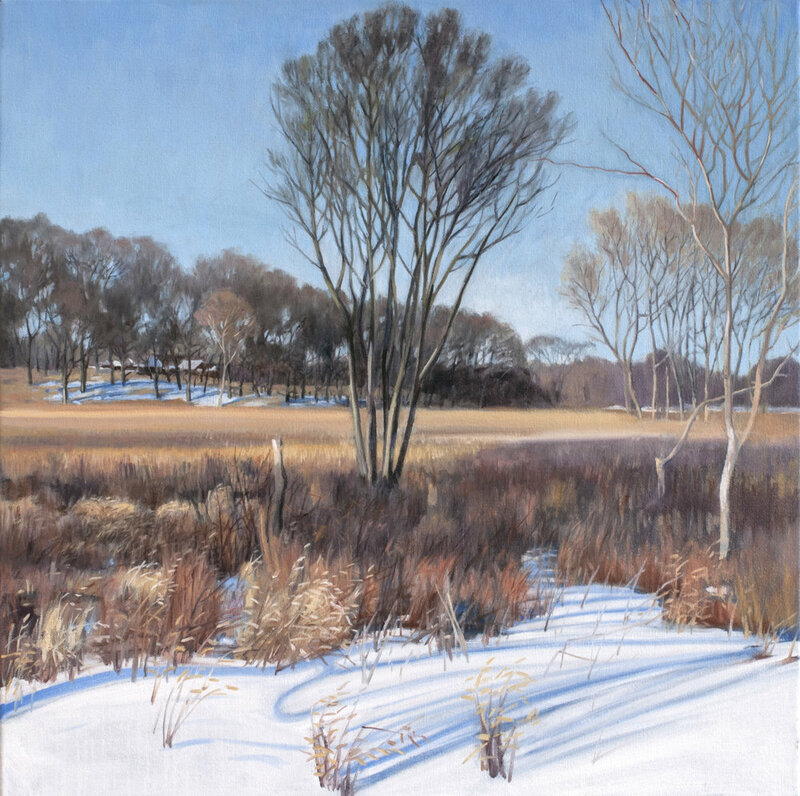 Watch this video: Plein Air Painting on a Cold Day.